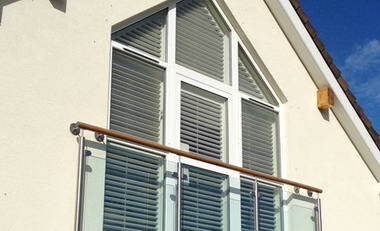 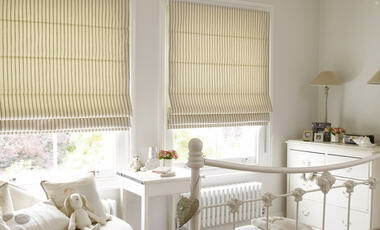 Reynolds Blinds - The Family Company who are experts in, manufacturing and fitting all types of made-to-measure blinds, curtains and awnings. 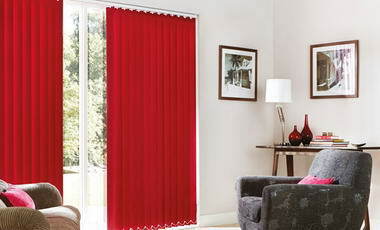 We have been supplying blinds and curtains to homes and businesses across the West Midlands and much of Central England since 1987. 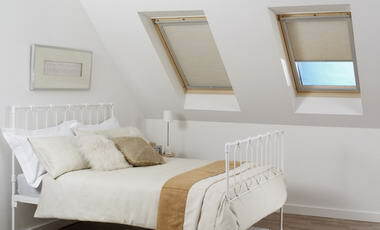 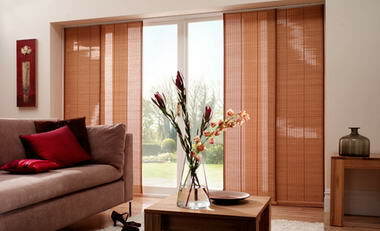 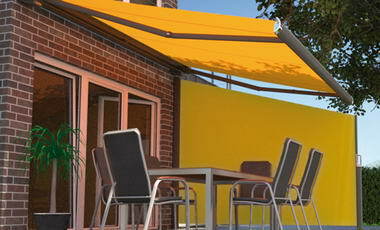 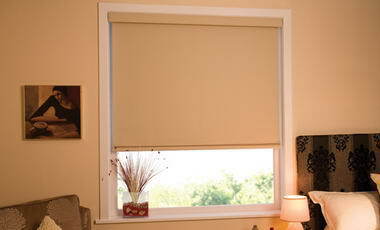 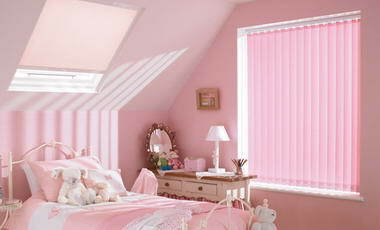 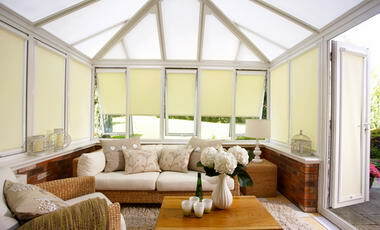 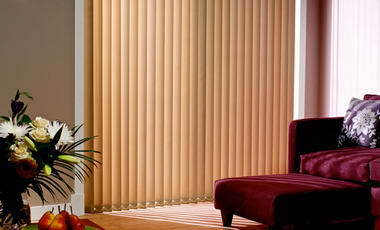 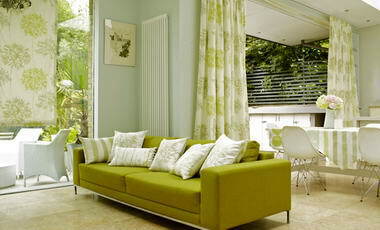 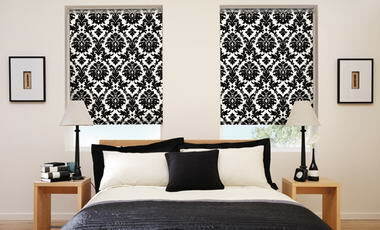 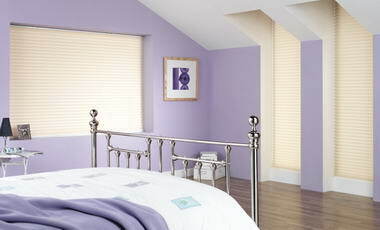 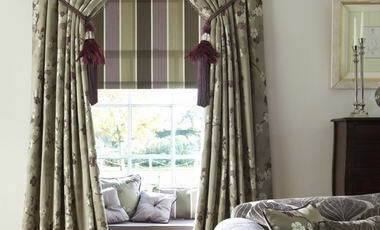 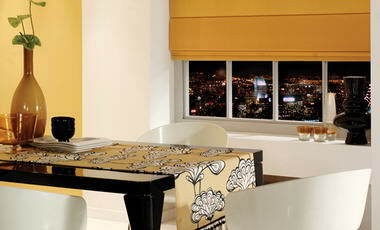 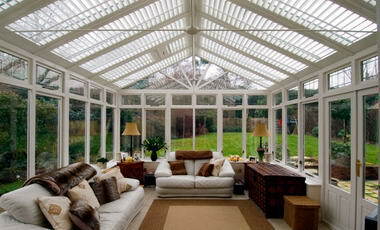 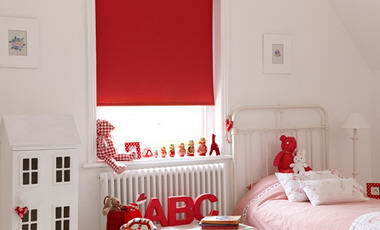 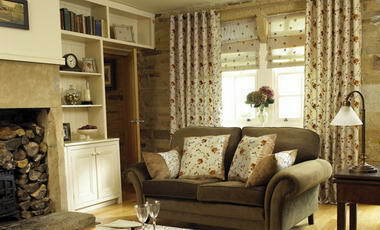 We know how the right set of blinds or curtains can transform a window, setting a room off perfectly. 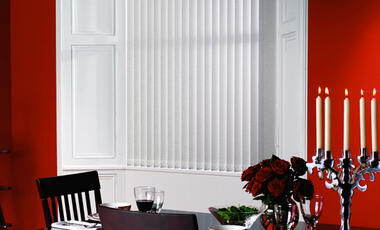 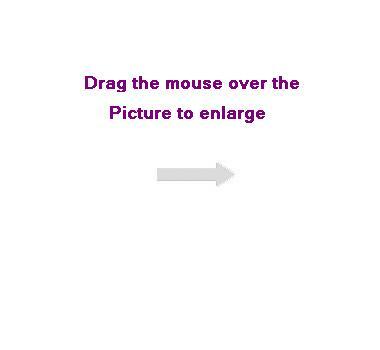 You can call in to one of our six showrooms of take advantage of our free consultation including measuring, sample consultation and friendly advice.